Finula Allen, BA (Hons) Oxon, joined Kendall and Davies at the end of 2012 to deal with all private client matters in the Stow office. 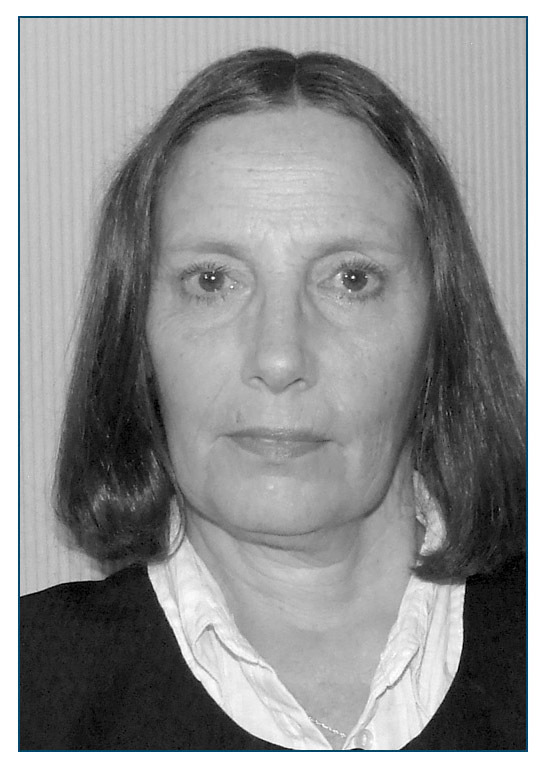 She was previously at Shakespears solicitors (formerly Needham and James) in Stratford-upon-Avon and Moreton-in-Marsh for over 20 years. Finula advises on Wills, Trusts, Probate, Powers of Attorney and Tax Planning. She is a member of the Society of Trust and Estate Practitioners (STEP). She has considerable experience of advising a variety of different clients including high net worth individuals, business owners and farmers. She particularly enjoys developing a good client relationship and has a loyal following of clients who have been with her for many years. Out of the office she panders to her teenage daughter and the office dog, an Irish terrier called Flora. 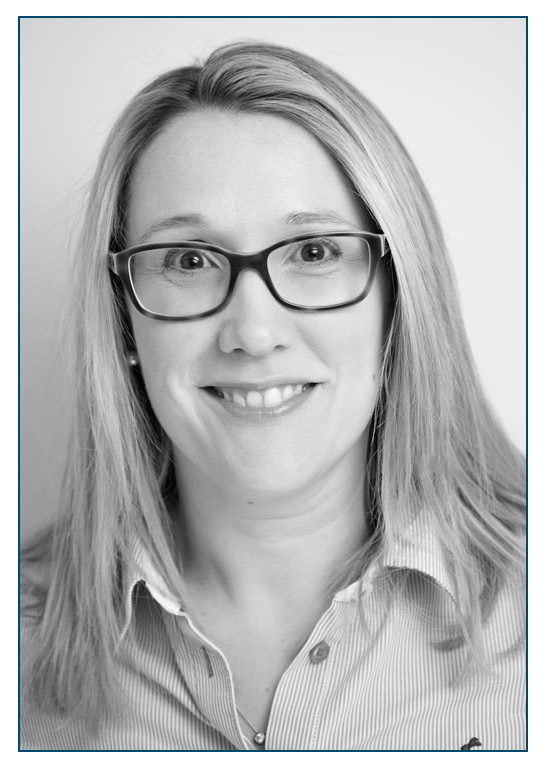 Andrea (LLB (Hons)) joined Kendall and Davies in September 2015 and is a Solicitor specialising in family law. She is based in our Bourton-on-the Water office. She qualified in 1998, having trained with Stone king Solicitors in Bath. She then moved to Swindon, working for Lemon and Co Solicitors before their merger with Withy King Solicitors. 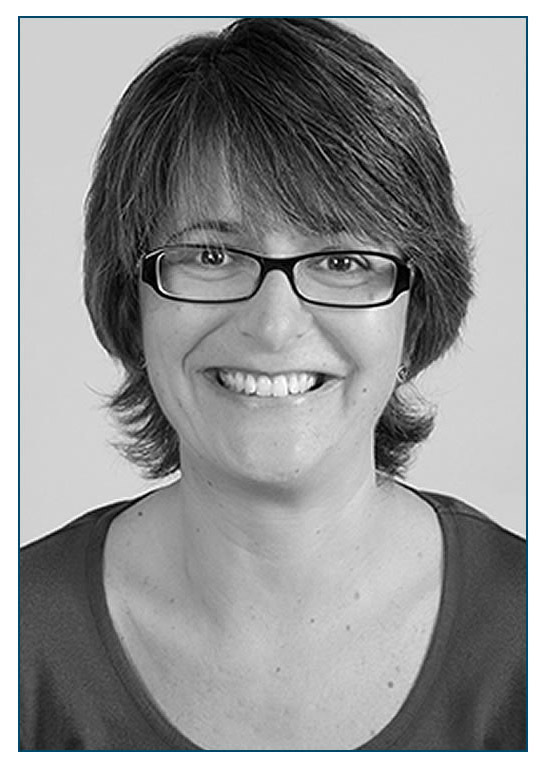 Andrea is a Resolution Accredited Specialist in private law children and finances. She specialises in divorce, finances, breakdown of relationships and private law children cases. Outside of the office, she enjoys spending time with her family and being involved with their many sporting activities. Marie is an experienced Residential Property Solicitor with over 12 years’ experience and is based in our office in Bourton-on-the-Water. Areas of expertise are both freehold and leasehold transactions in registered and unregistered land, equity release, transfers of equity, right to buy, shared ownership and re-mortgages. Away from the office, Marie enjoys spending time in the countryside, looking after her various animals and watching rugby. Charlie Davies, BA (Hons), LLB. 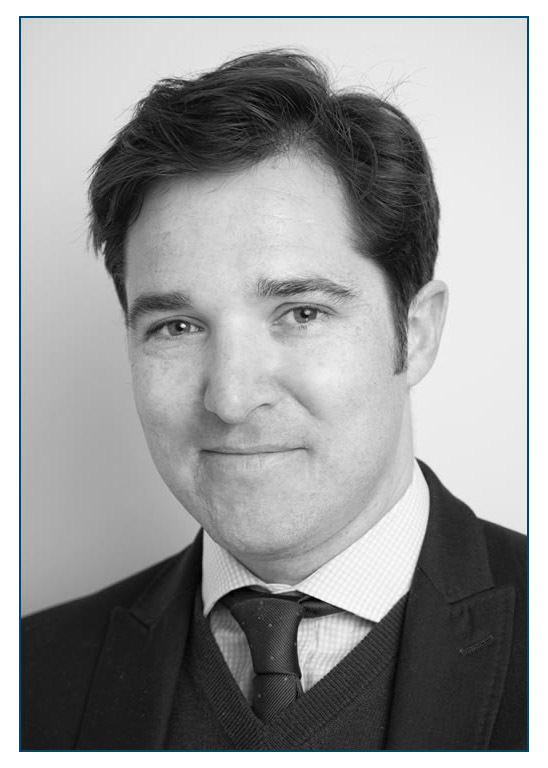 Charlie joined Kendall and Davies in 2010 and is a solicitor in the Property Department of the Stow-on-the-Wold office. He qualified in July 2012 and specialises in a variety of residential property matters, including freehold and leasehold sales and purchases, acting for developers in connection with plot sales, re-mortgages and transfers of equity. Prior to joining the firm, Charlie studied French and Spanish at Exeter University, which included a year living and studying in France and Spain. After graduating he went on to complete his Law Conversion and Legal Practice Course at the College of Law in London. Outside of the office Charlie can be found playing club tennis and cricket, is an avid skier and loves to travel abroad to experience other cultures and brush up on his language skills. After spells in Cheltenham and London Huw joined his father in the family firm back in 1981. Since then Huw has handled an interesting and varied case load of residential and commercial property work throughout the country. Huw’s particular interest is however in rural matters, especially farms and racing yards, the latter through his love of National Hunt Racing. Huw spends a lot of time playing or watching various sports, which with reading and family life he finds a tremendous way to relax out of the office. Richard Davies, BA (Jt Hons)..
Richard qualified 30 years ago when practising in the City of London. Since returning to the Cotswolds he has headed up the Litigation and Commercial Departments of the firm dealing with company matters, divorce, employment, landlord and tenant, professional negligence, debt collection, partnerships, company sales, mergers and acquisitions. He is a Trustee of several local charities and sports clubs. Richard is married with 3 children and his interests include rugby, horseracing, tennis, squash, skiing, and gardening. Caroline became a Consultant for Kendall and Davies in January 2017 to advise on contentious probate disputes, and has recently completed her ACTAPS (Association of Contentious Trusts and Probate Specialists) training. Caroline advises on issues arising out of problems with estates, and wills. This includes probate actions where the mental capacity of the deceased is in dispute, and want of knowledge and approval claims, together with litigation involving construction of wills, actions against personal representatives and trustees, and issues arising in relation to Powers of Attorney and complex matters in the Court of Protection. 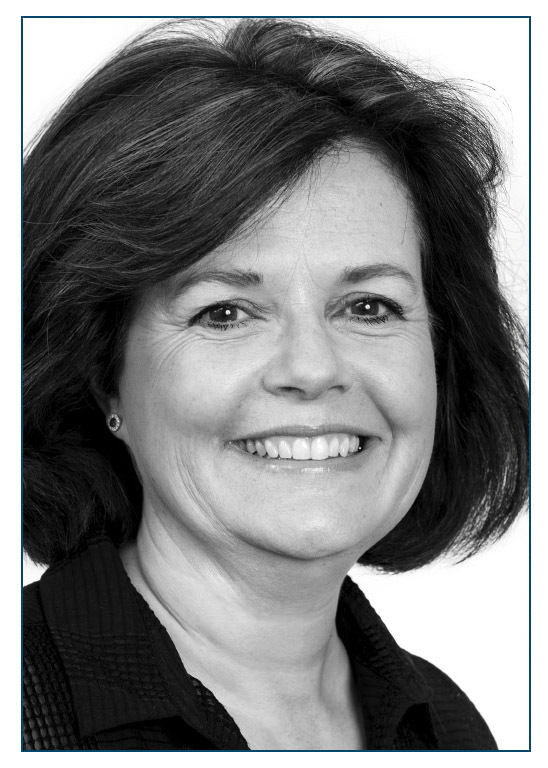 Caroline also deals with complex cases under the Inheritance (Provision for Family and Dependants) Act 1975. Caroline qualified in 1987 and having trained in London and spent the early part of her career there then spent 21 years with Spratt Endicott (formerly Shoosmiths) in Banbury. Whilst based in our Moreton in Marsh office Caroline is happy to travel to any office to see clients. 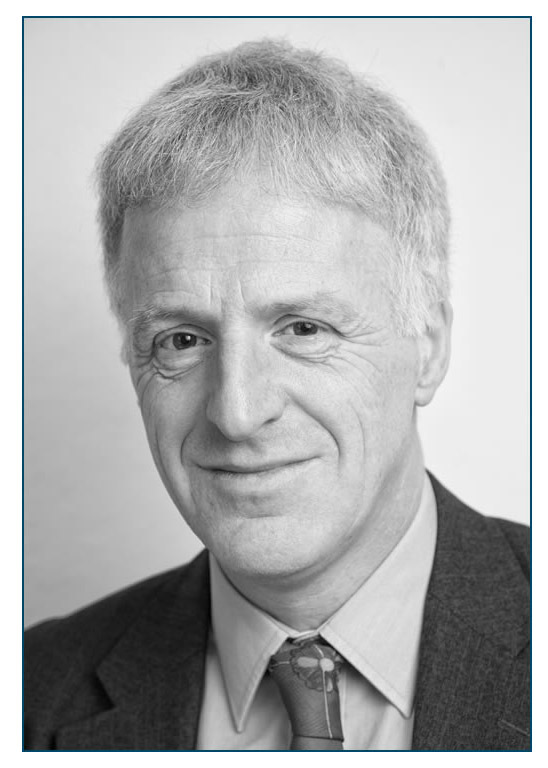 Neil is a Chartered Legal Executive and a member of the Society of Trust and Estate practitioners (STEP). He is based in the Bourton-on-the-Water office. 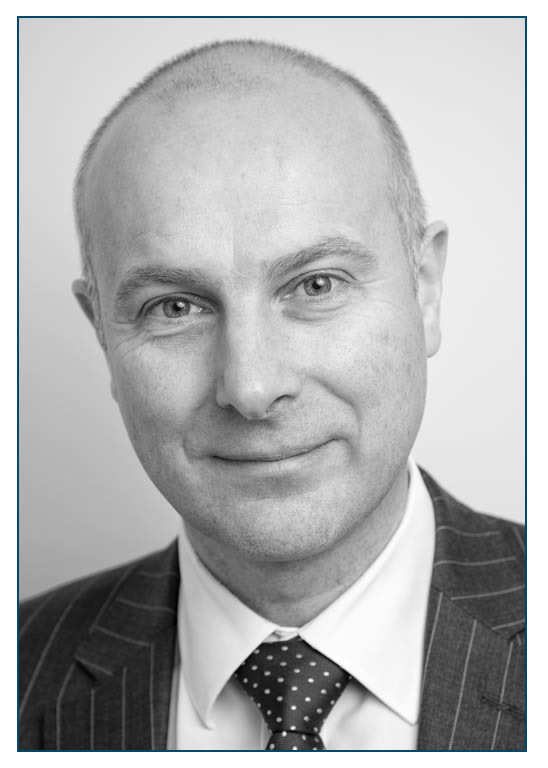 Neil joined Kendall and Davies in 1998 and specialises in Probate and Trusts including the administration of estates and setting up and dealing with the day-to-day management of trusts. He also deals with the preparation of Wills, the preparation and registration of Lasting Powers of Attorney and applications to the Court of Protection. Claire joined Kendall and Davies in April 2016 after 25 plus years working in Oxford and is partner in charge of the Moreton-in-Marsh office. She has a broad property client base and a wealth of experience in dealing with high value residential transactions, agricultural sales and purchases and residential landlord and tenant matters. Claire also has experience in the setting up of small developments together with the on going plot sales. She also has a rare expertise in leasehold issues affecting properties with soon-to-expire leases, including negotiated or statutory lease extensions (acting either for landlord or tenant), Section 5 notices and collective enfranchisement cases. Out of the office Claire enjoys travel, reading, theatre, the gym and spending time with her husband and 4 University aged children. Janet joined Kendall and Davies in 2016. She qualified as a Licensed Conveyancer in 2009 and previously worked for Shakespeare Martineau (formerly Needham & James) for 14 years. Janet specialises in residential property matters including freehold and leasehold sales and purchases, re-mortgages, transfers of equity and dealing with unregistered land. Having lived and worked all her life in the South Warwickshire area she has good local knowledge of the surrounding towns and villages. Out of the office Janet enjoys going to the theatre, playing golf, tennis, cycling and gardening. Caroline Malings, BA (Hons), LLM. Caroline qualified in 2007 after completing her training contract with the reputable Manchester-based firm, Pannone. She joined Kendall and Davies in January 2013. 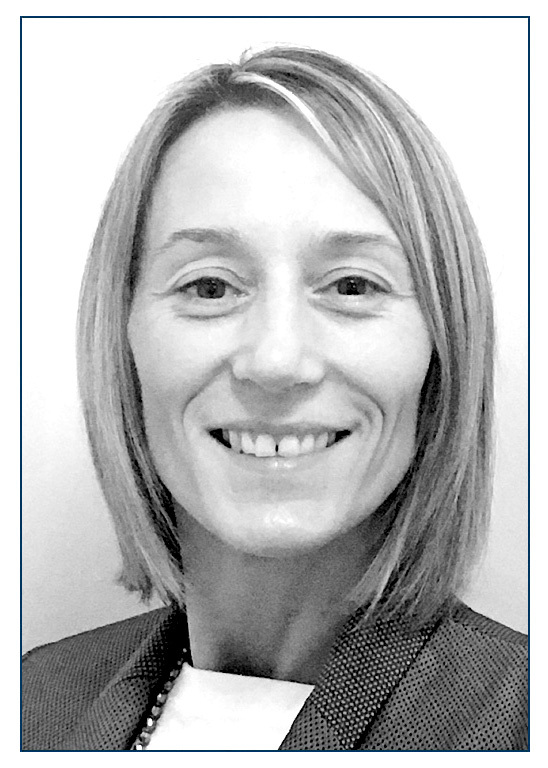 Caroline is based in the Moreton-in-Marsh office and specialises in advising clients on a wide range of matters including Wills, Probate, Lasting Powers of Attorney, Trusts and lifetime Tax Planning. She also has a special interest in Court of Protection applications and acts as a Professional Deputy. Caroline lives in Oddington with her husband, two children and a menagerie of animals. 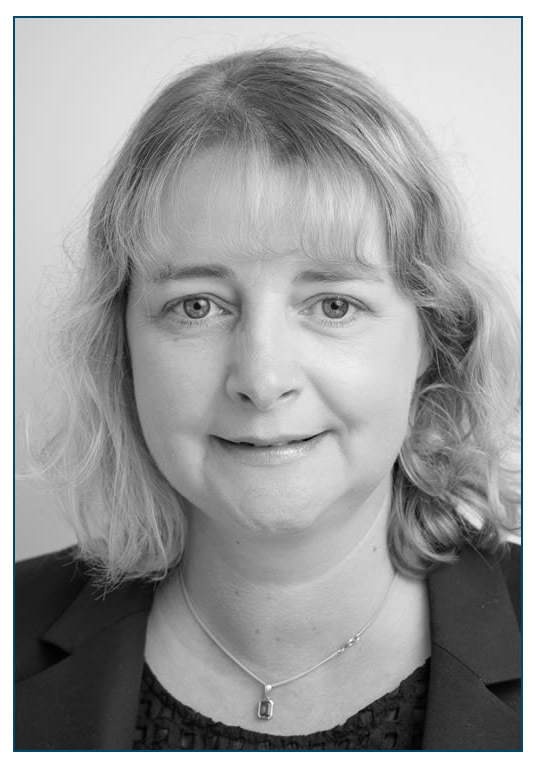 Wendy started her career as a Conveyancing Legal Secretary over 20 years ago and graduated as a Member of the Chartered Institute of Legal Executives in 2010, specialising in Conveyancing and Land Law. Wendy works alongside Claire Jones at our Moreton in Marsh office, specialising in residential property matters including freehold and leasehold sales and purchases, re-mortgages, equity release schemes, and unregistered property. 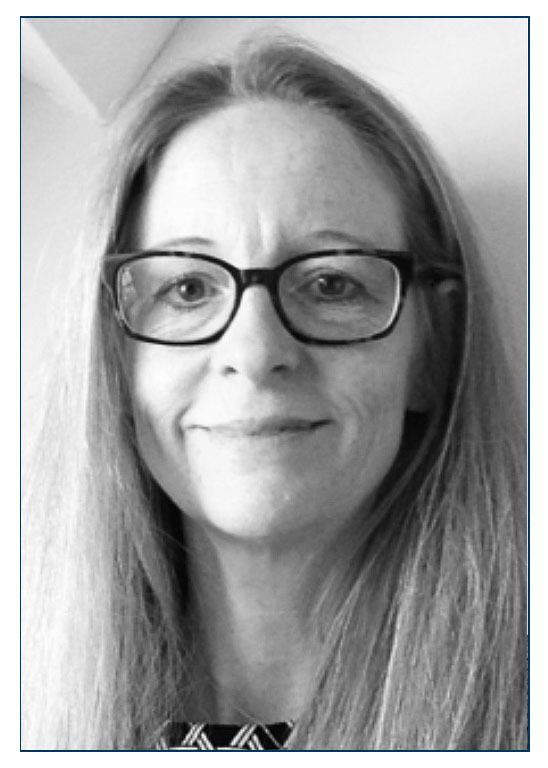 In her spare time Wendy enjoys writing poetry, sewing, snowboarding and bike riding in the Cotswold countryside with her husband and daughter. Having worked for many years for a major high street bank, Keith made the move into Legal Accounting in 2001. During his time with two large Oxford law firms he progressed to Accounts Manager before joining Kendal & Davies in 2016. 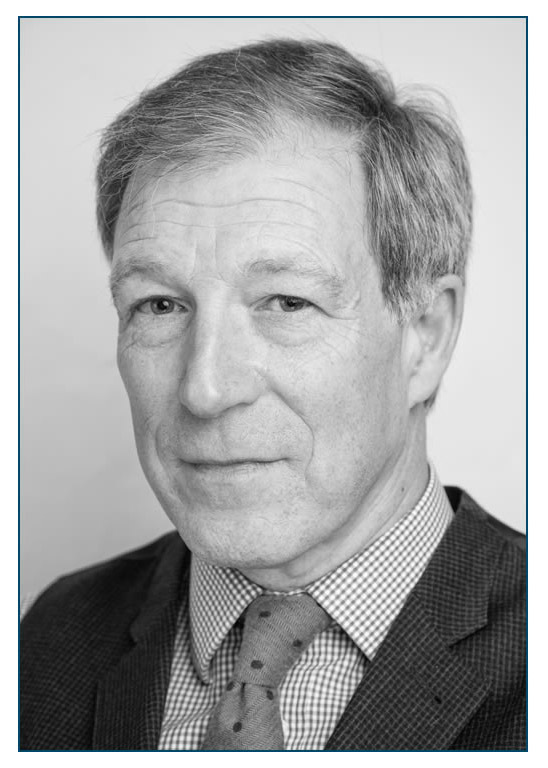 He is based in the Bourton on the Water office from where, ably assisted by Annie Dyer, accounts and administration support is provided for the whole firm. 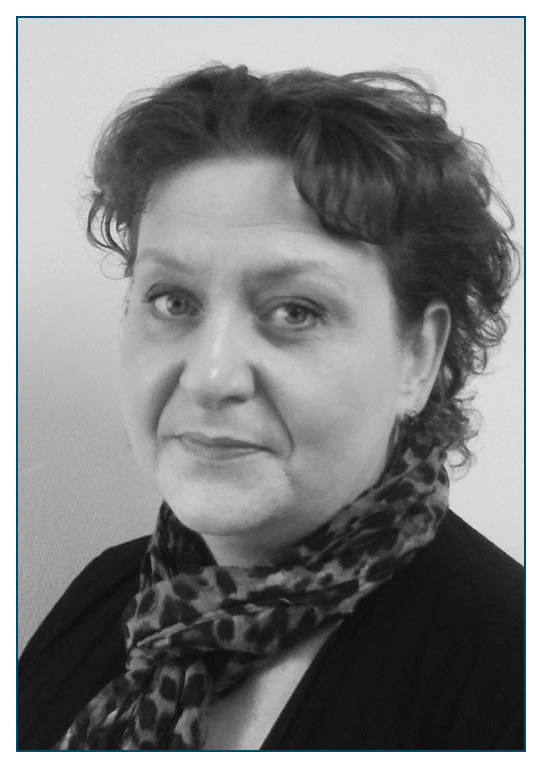 Juliette qualified as a Solicitor in 1992 and spent several years on the South Coast working in general practice. Fifteen years ago she began to concentrate on Private Client work including Wills, Probate, Trusts, Powers of Attorney and associated matters and for the last 10 years Juliette has specialised in this type of work. Following a move to the Cotswolds, Juliette joined Kendall & Davies in 2008 and runs the Private Client department at the office in Burford. She enjoys the wide variety of work and the opportunity to support people facing complex issues during difficult times in their lives. She lives near Fairford with her family, two guinea pigs and a very bossy cat. 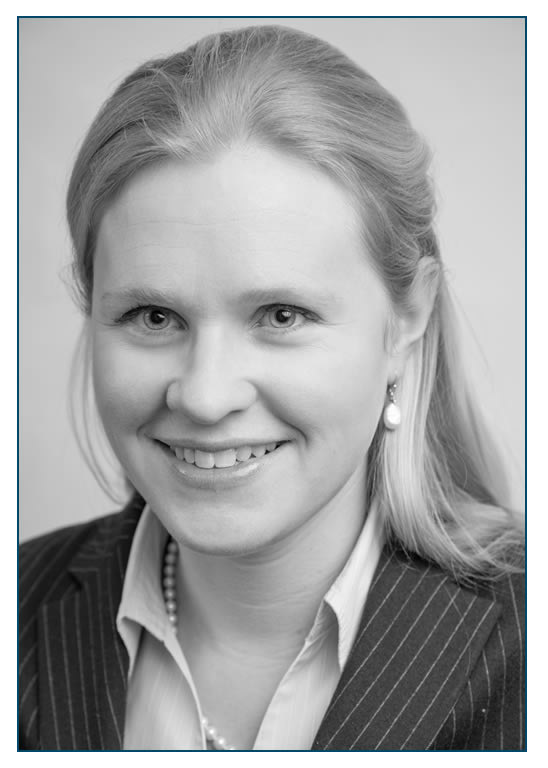 Josephine is an experienced property solicitor in charge of residential property transactions in the Burford office. She has vast experience handling freehold and leasehold sales and purchases including legal charges and remortgages, first registrations of title and transfer of equity for a wide range of clients from first time buyers to high net worth individuals in the Cotswolds, London and further afield. She graduated from Durham University with a first class honours degree and then completed her training at BPP Law School in London where she obtained a distinction. She then trained at Henmans Freeth in Oxford before spending a few years with Bower and Bailey. She joined Kendall and Davies in 2012. Josephine lives in Chipping Norton with her husband and son and enjoys skiing, mountain biking, dinner parties and wine tasting. 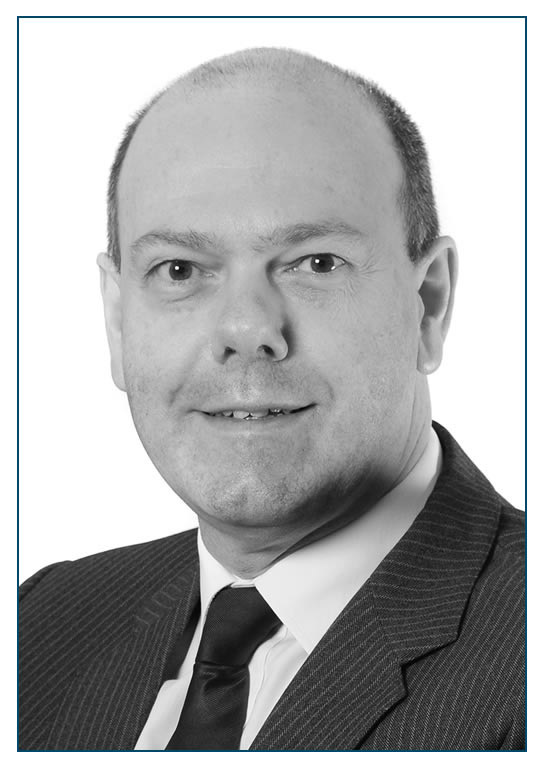 Robert joined Kendall & Davies in October 2012, and is partner in charge of conveyancing based at the Stow-on-the-Wold office. He qualified in 1994, and previously worked for several prestigious firms in Gloucestershire and Warwickshire. Robert has worked in the North Cotswolds for the last 8 years and has acted for several high net worth clients in their sales and purchases. 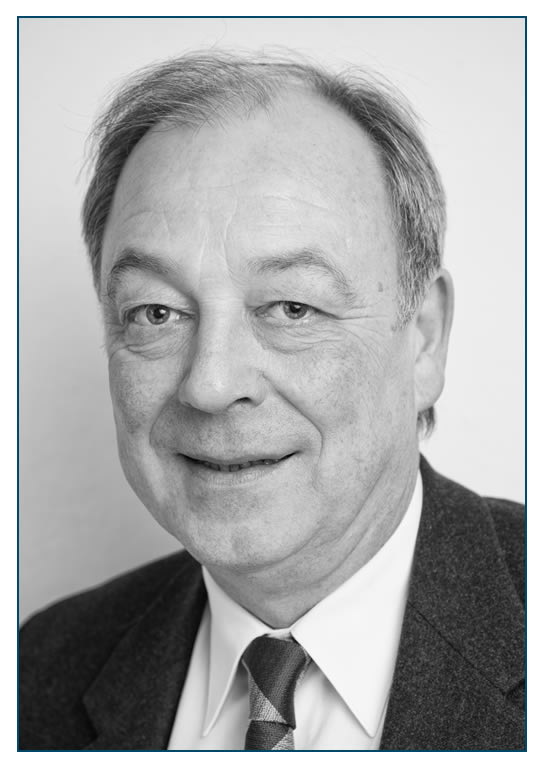 Robert specialises in both residential and commercial property. His residential property work includes freehold and leasehold sales and purchases, easements, residential management company matters and also acting for developers in relation to site acquisition and plot sales. Robert’s commercial property expertise ranges from acting for landlords and tenants in the grant of new leases of all types of commercial property, lease assignments, sales and purchases of businesses and transactional work involving the sale and purchase of pubs, retail premises, restaurants, hotels, mixed use premises and commercial units. Robert also has expertise in the sale and purchase of agricultural/rural land and farms. Away from the office, Robert enjoys playing golf and is a keen follower of sports, especially rugby and football. 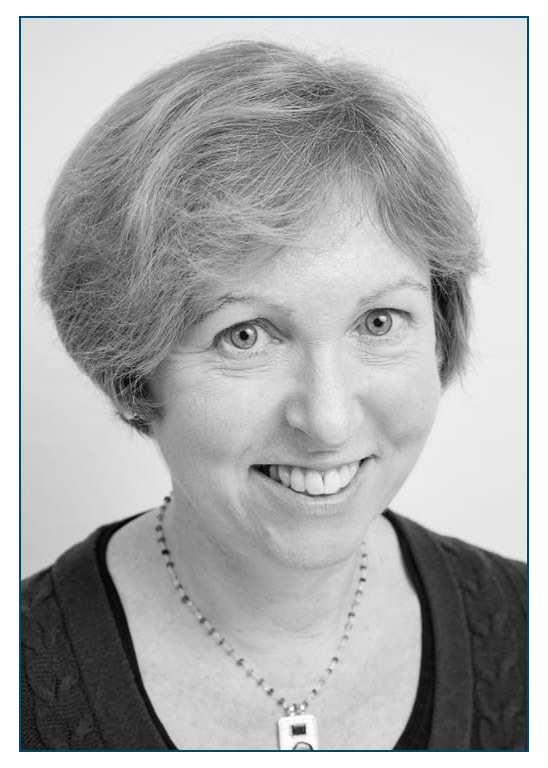 Deborah joined Kendall & Davies in October 2016, having worked previously with Finula Allen at Shakespeares (formerly Needham & James) for over 20 years. 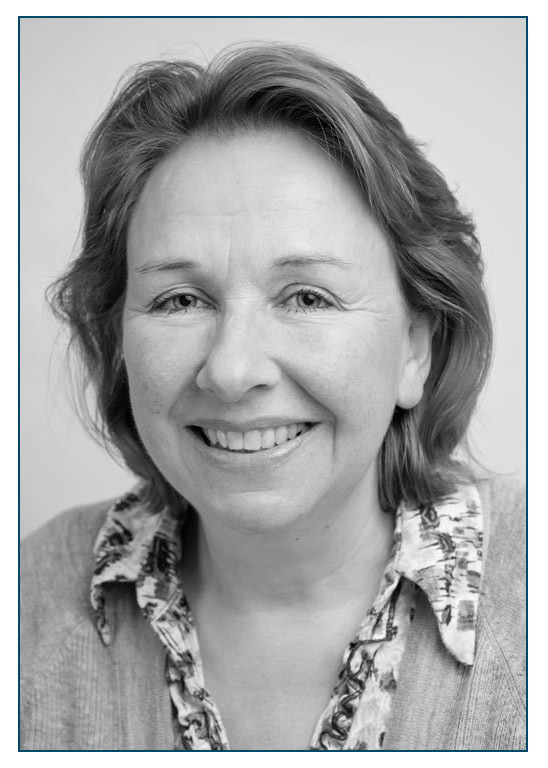 Deborah assists the Private Client Solicitors in both our Stow on the Wold and Moreton in Marsh offices, specialising in Wills, Probate, Lasting Powers of Attorney, Trusts and Court of Protection applications. Deborah lives in Stratford upon Avon with her partner and two young children, and if not busy chasing children, enjoys galivanting around the countryside on horseback.